﻿ Best Price on Caribbean Chillout Apartments in Kralendijk + Reviews! 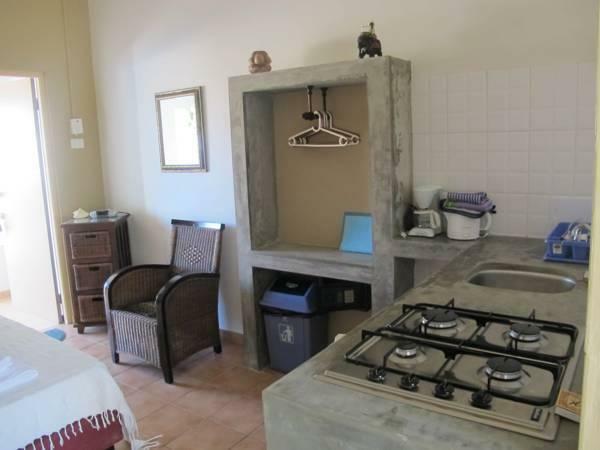 This Caribbean accommodations is located in Kralendijk, the capital of Bonaire. It is 0.9 mi from the beach. It features an outdoor pool, tropical garden, and free Wi-Fi. The apartments at Caribbean Chillout Apartments borrow themes from several areas including Egypt and Asia. They are furnished with a kitchenette and cable TV. Each has a private patio. Guests can relax in the on-site cabana bar during happy hour or sunbathe by the pool. Bicycle rentals are available for exploring the surrounding area. Flamingo International Airport is only 1.2 mi from the Chillout Caribbean Apartments. The shops and restaurants of Kralendijk city center are less than 5 minutes’ drive away. A deposit via bank wire directly to the property is required to secure a reservation. Caribbean Chillout Apartments will contact guests with instructions after booking. Guests are required to show a photo ID and credit card upon check-in. Please note that all Special Requests are subject to availability and additional charges may apply. Nice and quiet and out of the way. Held our rooms for us when our arrival time changed by a few days. We had a lovely two week holiday. The owners Eric and Marloes are very welcoming and will help with any situation. 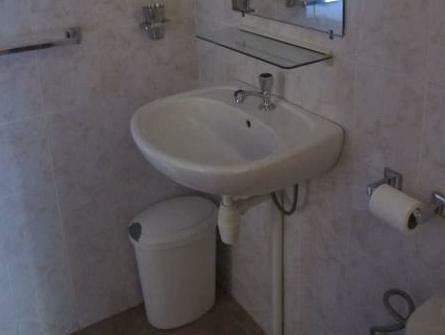 The apartments are very relaxing and are set in a lovely garden with superb pool. I would recommend Caribbean Chillout Apartments to anyone.